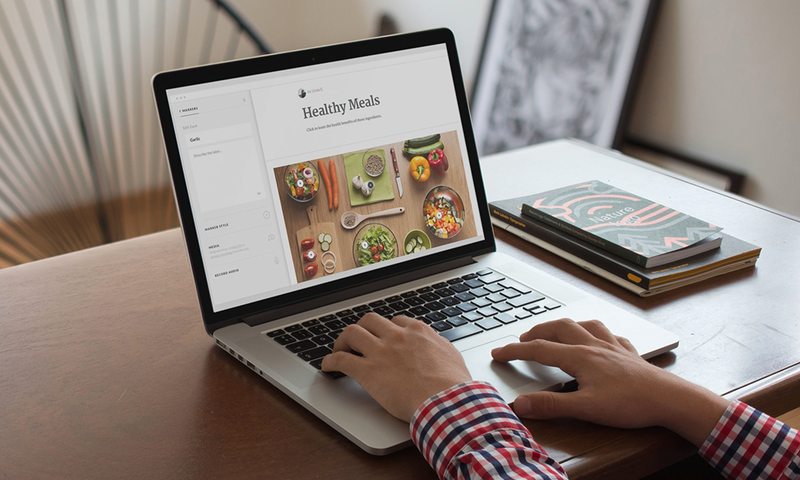 Create inherently responsive courses right from your web browser with Rise. Get learners swiping, tapping, and fully engaged with labeled graphic, timeline, sorting, and process interactions. Assess learners with multiple-choice quizzes. Fill in the form and get your quote right away! Want to leave a note? You agree the usage of your data to adress your request. Details can be found here Datenschutzrichtlinie and here Nutzungsbedingungen. You will receive a copy of your e-mail. 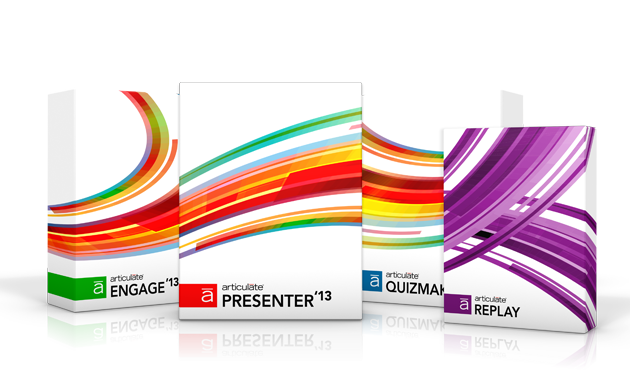 Articulate 360 simplifies the entire course development process, from start to finish. Create virtually any interaction imaginable for every device, in minutes. 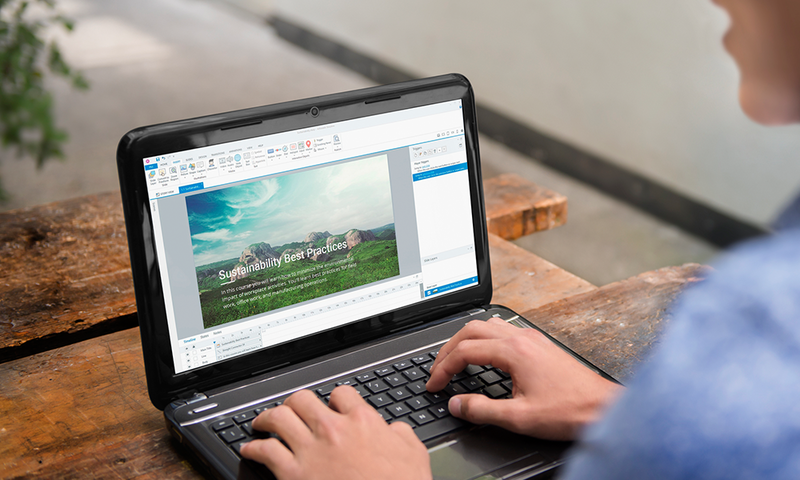 The easiest way to build presentation-based courses in PowerPoint. The easiest, most cost-effective way to track e-learning activity. Already started your free trial?